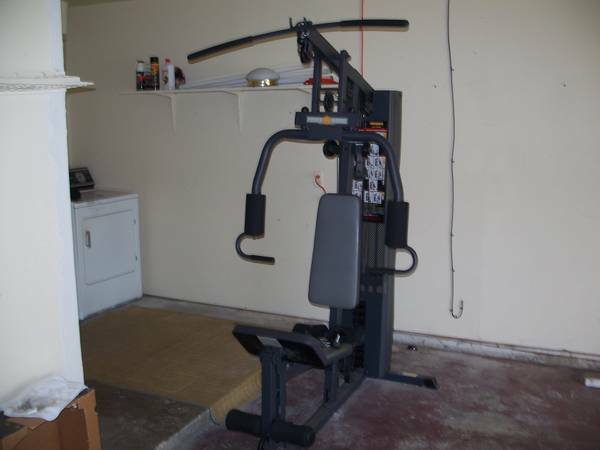 Powerhouse wm1501 home gym in excellent condition. Must pick up. Used very little . Works good. Complete. Just want it out of the way. I do not email. Call or text before 9 PM, Thanks.If your reading this add then its still available. No need to ask. Powerhouse WM1501 has leg, shoulder, and back attachments. 10 weights approx. 100 lb. total Photo Chart, shows over 20 different exercises right on the machine. 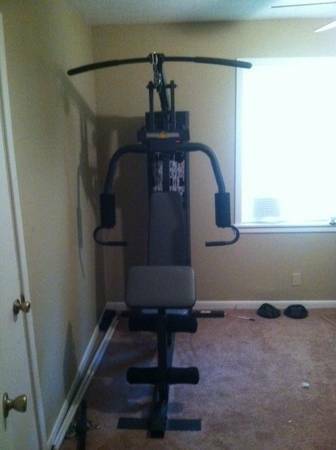 This machine is complete, good condition and works great. Serious inquiries only, 200. Firm.